Agarose Streptavidin (SA-5010) is prepared by conjugating streptavidin to heat stable, cross-linked 4% agarose gel beads. To ensure minimal steric interference and low nonspecific binding, streptavidin is conjugated through a hydrophilic spacer arm. 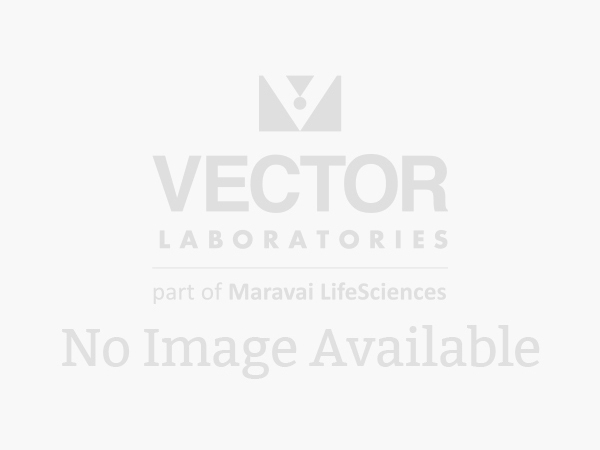 The procedure we have developed for coupling streptavidin to agarose preserves the biotin binding activity of the streptavidin. Unlike cyanogen bromide coupling, our procedure does not produce conjugates which can be leached from the gel with solutes such as Tris buffer. Our procedure also does not generate charged groups on the gel that can bind proteins nonspecifically. Protein concentration is 1 mg streptavidin per ml settled agarose beads. The product is supplied as a 1:1 suspension in buffer. The binding capacity is approximately 1 mole biotinylated HRP per mole of streptavidin. This product can be used to separate biotinylated macromolecules from unbiotinylated materials or for solid phase binding assays.